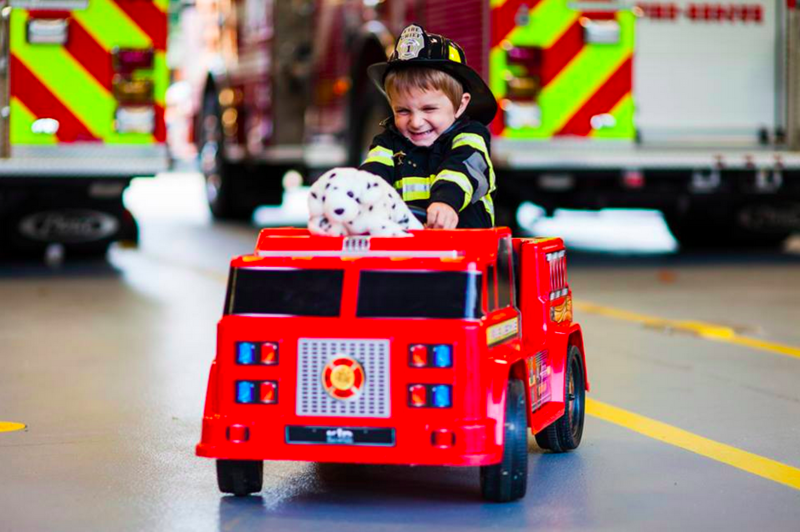 Five-year-old John Marandola’s dream of becoming a firefighter just came true. 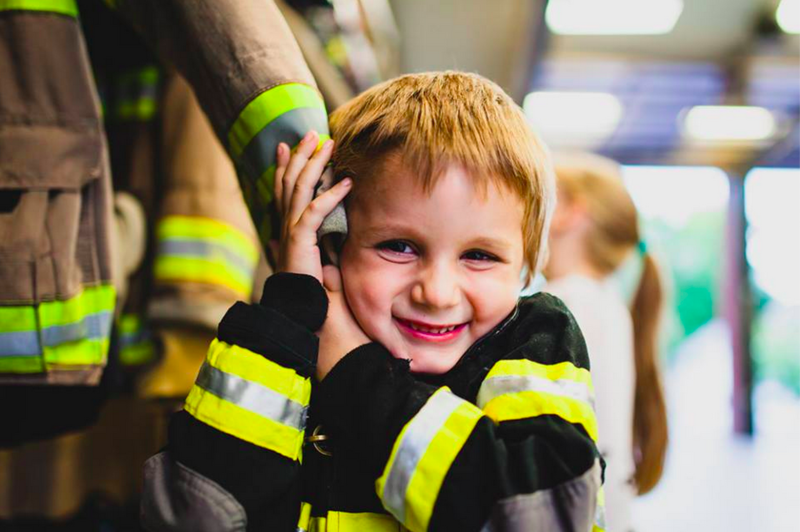 “John John” loves everything to do with firefighters and wants to be one when he grows up. He also has Stage IV anaplastic ganglioglioma, a rare and aggressive form of brain cancer. Last year, doctors said he had just three to nine months to live. So, an organization called The Corner Kingdom Project stepped in to help make his dream a reality. 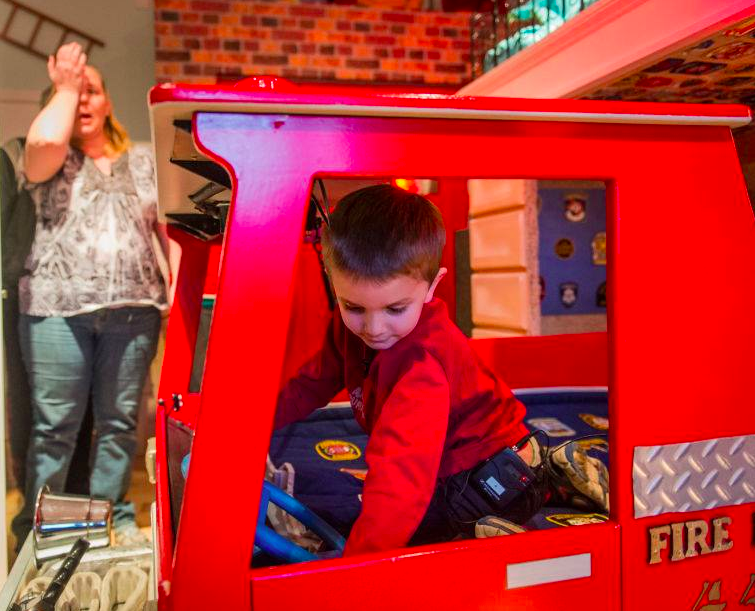 The Corner Kingdom Project is a New Hampshire-based nonprofit that redecorates bedrooms for children who are living with a disability or terminal disease. The program receives nominations for “kings” or “queens” in the northeastern U.S. Once they’ve selected a room recipient, they begin fundraising and connecting with sponsors. 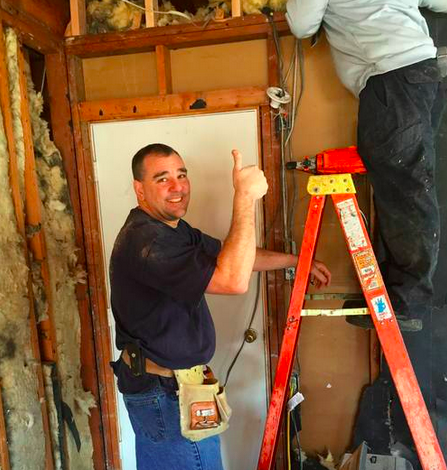 The organization then completes the room redesign with help from volunteers within one weekend. 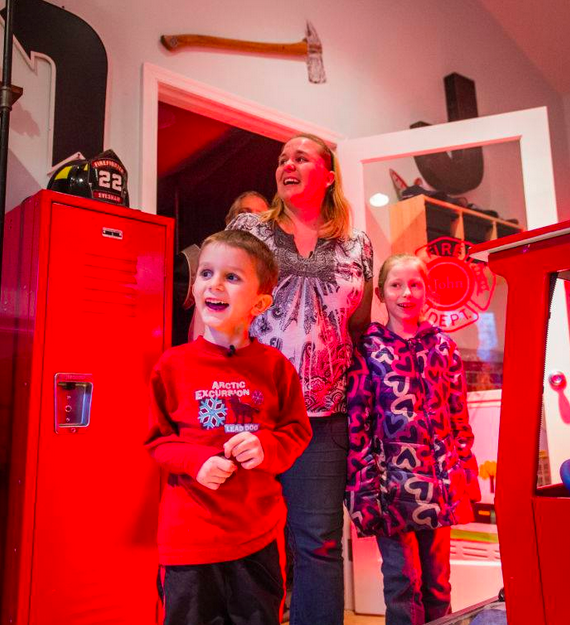 For its first project, Corner Kingdom teamed up with Evesham Fire Rescue and BELFOR Restoration to turn John’s family’s living room in Willingboro, New Jersey, into his Dream Firefighter bedroom. 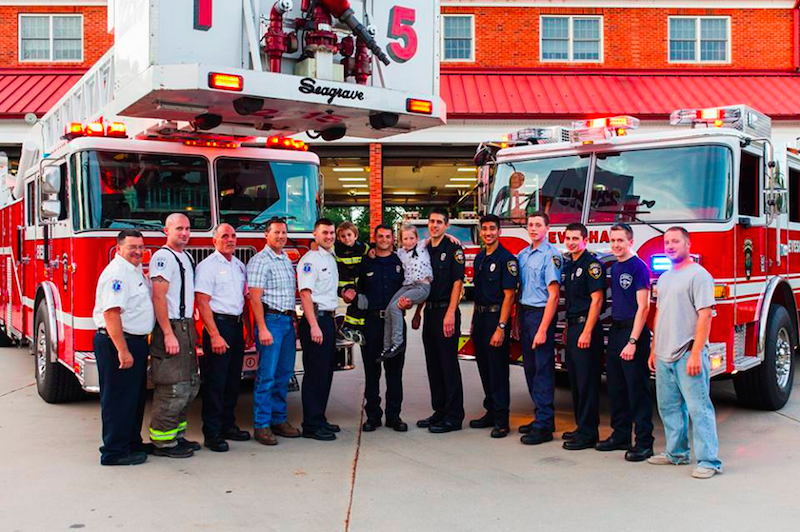 Now while John continues to fight cancer, he gets to be surrounded by what he loves most. 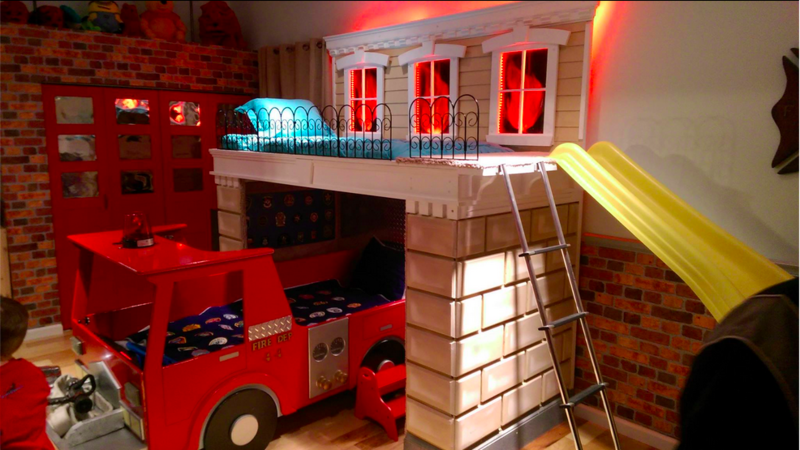 John’s new bedroom includes a firetruck bed complete with lights, a siren, a hose and a bunk bed for his sister, Hope. 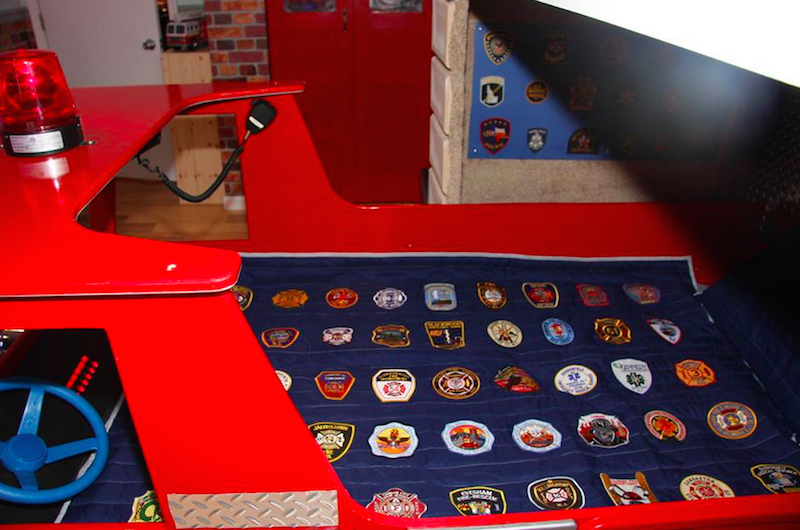 More than 200 fire departments donated patches for his quilt and the area surrounding his bed. 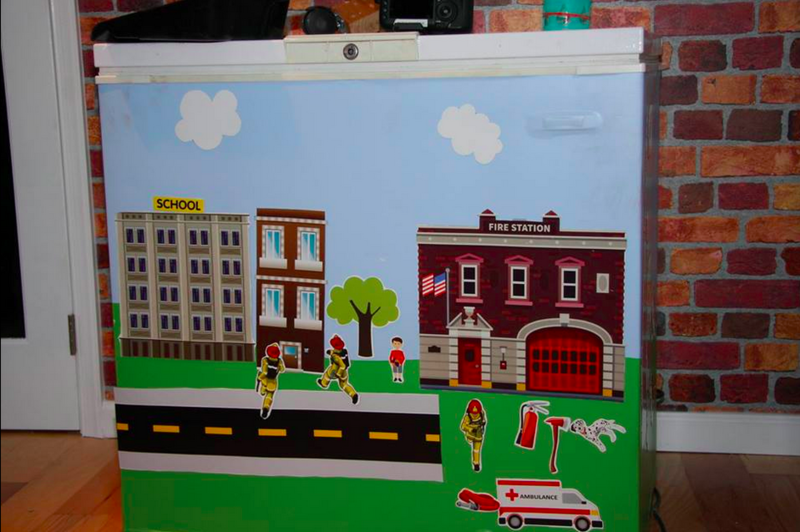 One of Corner Kingdom’s goals was to make any necessary medical equipment in the room feel less sterile and more a part of the room design. 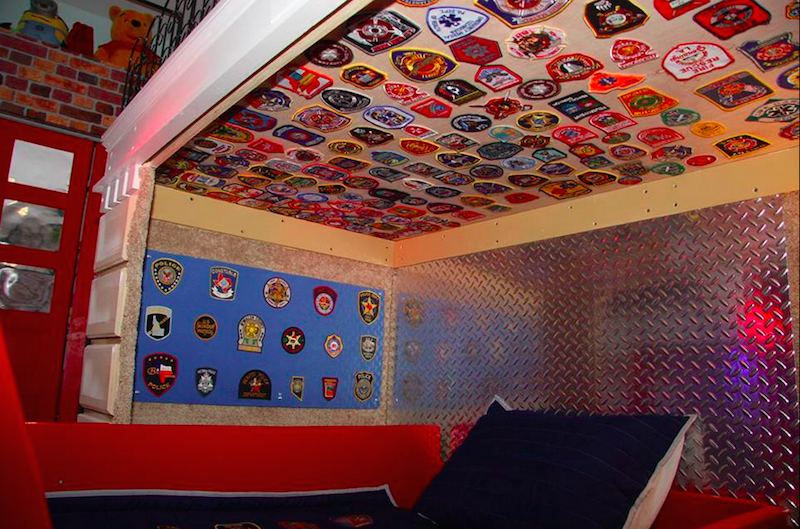 John’s bedroom requires a freezer, so the designers covered it with vinyl and created a fire station scene out of magnets. For Gagnon, the moment she realized she was truly helping John and his family was when the 5-year-old first walked in and saw his new room. “The mother cried. 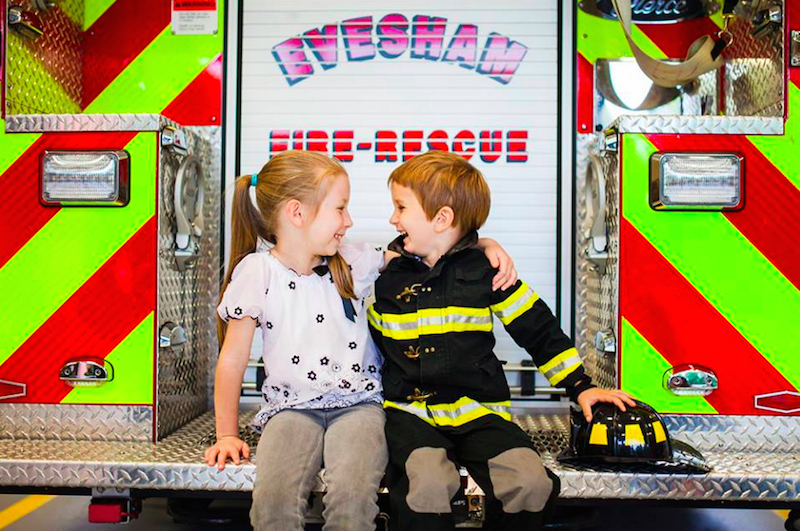 The little boy yelled with excitement and hopped right onto his fire truck bed and began playing with the lights and siren,” she told The Mighty. For more information about The Corner Kingdoms Project or to learn more about the Marandolas’ story, visit the organization’s website and Facebook page.